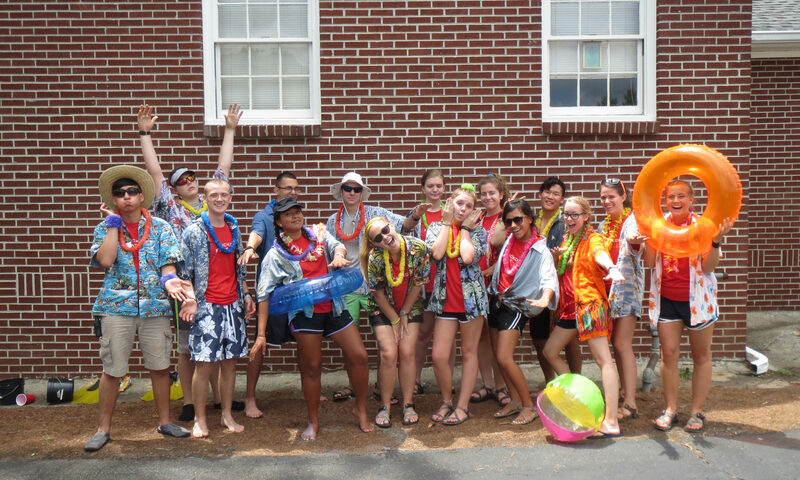 Hide and Seek Day Camp is a Christian day camp for finished kindergarten through 11 year olds in the Hickory Flat (Canton) and Ball Ground communities of GA. Sessions run Monday – Friday from 9:00 am – 3:00 pm. There is an option to add pre/post camp from 7:30 am – 6:00 pm for an additional fee. We will also be offering a servant leadership camp for 12 and 13 year olds. 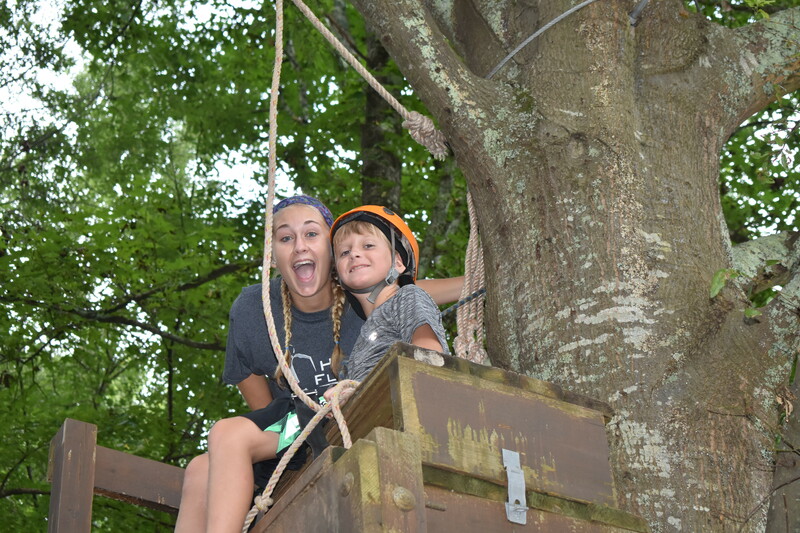 Campers will be separate from our younger, Hide and Seek campers and will participate in ministry opportunities in our community and learn about the heart of Jesus. 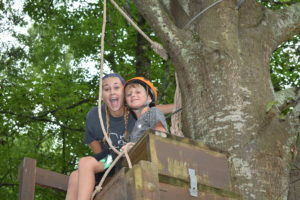 Leadership campers will still participate in low and high ropes activities. Registration will open on March 1st.